Trees for Houston has received a donation for planting trees on 18th Street from Seamist to 610. 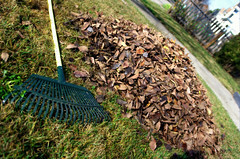 I have noticed neighbors putting yard clippings, pruning waste, etc. out for the trash pick-up using black plastic or other such bags. The city will not take these. 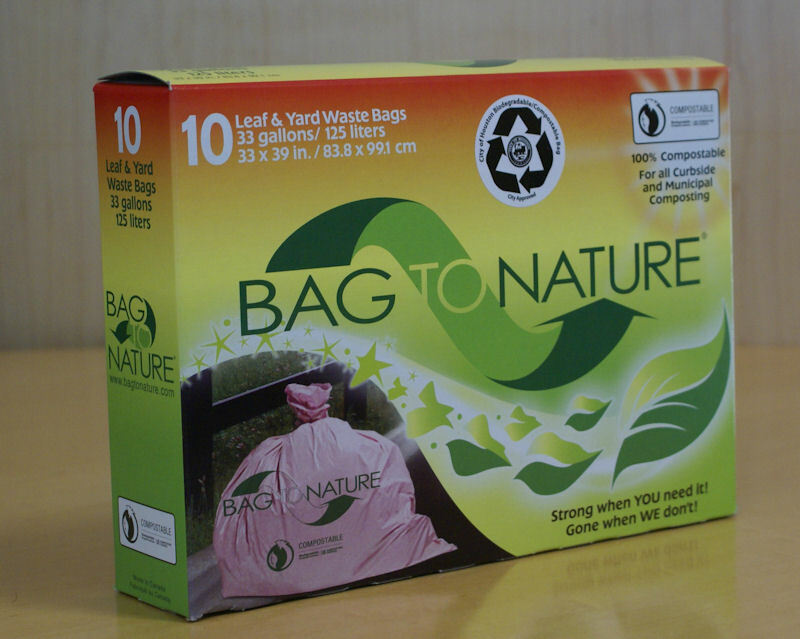 Waste must be in the city approved biodegradable bags only, normally available at grocery and home supply stores. Tree watering is ongoing. Because of advice from the Houston Parks Department and Trees for Houston, the watering has been increased from once a week to twice a week for the new trees. By the time you read this, the tree planting for this year will be finished. Trees were added on Jester near Foodarama and also near Millwood. A few might be needed on 18th because several trees look as though they are dead. 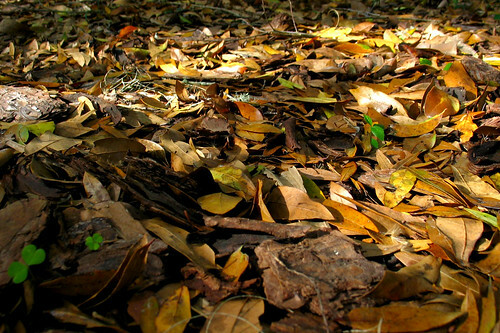 If they do not put out new leaves, they will be removed and replaced. My plan is to extend the wildflower area on T. C. Jester about 30 feet and to add a new one on 18th near Lazybrook Baptist Church as a replacement for the trees.